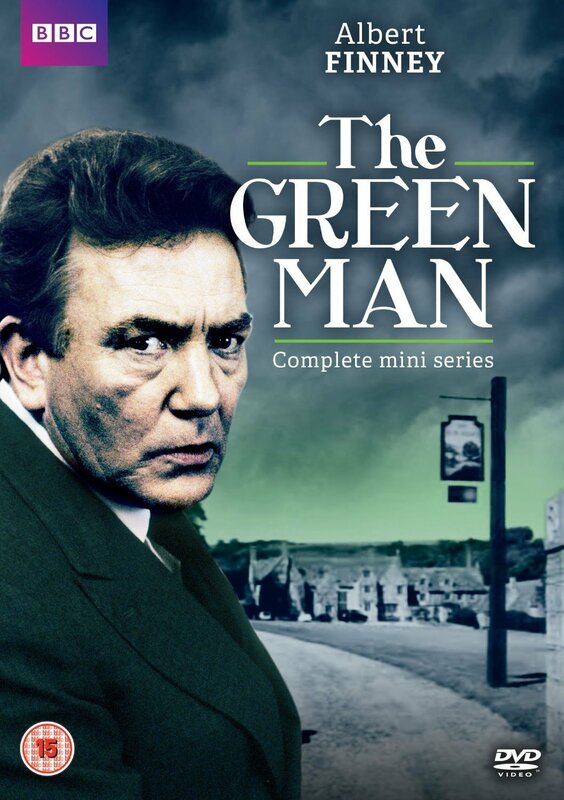 Based on the 1969 novel by Kingsley Amis and adapted for the screen by Malcolm Bradbury, 'THE GREEN MAN' follows Maurice Allington the proud owner of THE GREEN MAN country inn as he battles his own demons (alcohol) and the ghostly spirits of his hotel. This three part mini series was shown during the early 1990's a time before tripe such as Strictly Come Dancing became the norm for the BEEB to show. 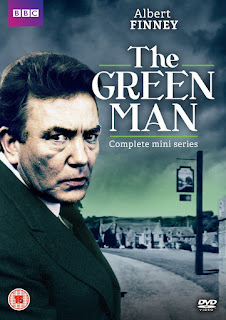 Albert Finney has an outstanding performance as Maurice Allington the drunk womaniser and owner of 'THE GREEN MAN' country inn, regaling his customers of the ghosts that haunts his inn. But what starts as just a story soon becomes more then that for Maurice as he starts to see the very spirits that run the halls. One such ghost Dr Thomas Underhill (played marvelously by Michael Culver) gets our alcoholic lech Maurice in such a frenzy that he ends up going in search of Dr. Underhill's diary at the Cambridge University. On his quest he discovers that Dr.Underhill was no ordinary man and believed that he would be immortal through questionable routes. Though Maurice is seemingly not frightened by the revelations he himself starts to take rash decisions to uncover the true tale of his haunted country inn and the late Dr. Underhill. A brilliant adaptation that I am glad I have finally had the chance to watch. If there is one Albert Finney starring film/T.V. series to own, it would be 'THE GREEN MAN'.